Looking for a Gift that Keeps on giving and makes the recipient think well of you every day? Then you’ll be interested in the Nut Of the Month Club (NOMC) and the One Time Gift of Nuts. The starting level for the NOMC is at Three (3) pounds of Organic raw nuts, sent every month for 3 months. You can order as many 3 pound increments as you want and stagger the delivery dates. The Gift Program is for 3 months at a time and starts at $150.00 for Three (3) pounds per month for three (3) months, including ground shipping in the USA. 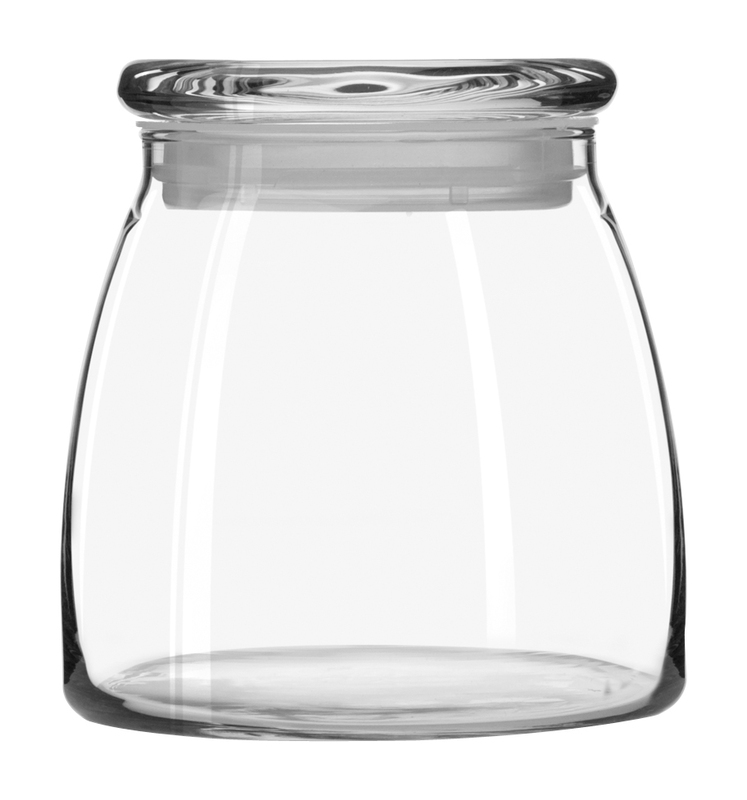 The first Gift shipment comes with a 62 ounce Clear Glass Nut storage jar with an airtight lid. NOMC subscriptions make a great gift for a family member, business relation or client. Want your child to eat healthy?, then give them their own subscription. They can change the variety every month with an easy email. 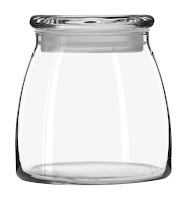 Whether your child is at home or away at college, the clear Libbey Glass Nut Storage jar can be kept in their room where they can see it and eat what’s in it; Natures Original Fast Food. If they haven’t got use to raw unsalted nuts,send them a Real Salt Shaker to flavor their nut selection to taste. With over 60 minerals, besides sodium chloride, Real Salt is the Smart choice for Salts. For business associates and clients, it is a gift that keeps on giving. What gift can you think of that the recipient will be reminded of you every day? Over the next three (3) months they will be thinking of you every day as they see the Clear Glass Nut jar on their desk filled with their favorite Healthy raw organic GREAT TASTING nuts. To order, use the Add to Cart Shopping Cart Button below. In the Shopping Cart you'll be asked for the NOMC recipients Shipping Address. Then send us the gift recipients Name, email address, phone number and your own personal message at our Click on Contact Form or in an email to contact@rawnutsandseeds.com and we take care of the rest. We will first email the NOMC recipient notifying them of your gift to them.Included with the E-mail will be your personal note to them. In that email we will include a link to our Nut Order page where they can choose what nuts they would like to order. They will also choose their ship date and shipping address. It is that easy. Several days later, wherever they are in the USA, they will receive their NOMC order with their new Glass Nut Storage jar. After our shippers tracking number confirms they have received their NOMC Gift, we will follow-up to confirm everything was satisfactory with their gift selection. Keep in mind for businesses the NOMC Gift is tax deductible. Think about the value it will have in building goodwill toward you and your business. If you would just like to send a one time Gift, rather then a Three month subscription, then have us send a Three (3) pound selection of nuts packed inside a 62-64 oz Clear Glass Nut jar in your name and with your own personal greeting. 2) Second, Send us your Gift of Nuts selection including Nut Item Number and Quantity of each nut along with your own personal greeting message to be included on the letter that will accompany your Gift of Nuts by email to customerservice@rawnutsandseeds.com or by using our online Contact Us Form. The Gift of Nuts packages start at Three pounds of any nuts and include the Clear Glass Storage Jar, USPS Ground Priority Mail shipping and your own personal greeting on an occasion appropriate Card for $87.00. Birthday Anniversary Personal Thank you! Business Thank you! Holiday Gift Congratulations! All Nut Gifts are shipped with Regular ground shipping. For faster service or delivery on or by a certain date, just ask; Overnight and Second Day Delivery are available for an additional fee. To order Call 754-273-7688 or email us at: contact@rawnutsandseeds.com. We'll send you an E-mail invoice that you can pay with your credit card.